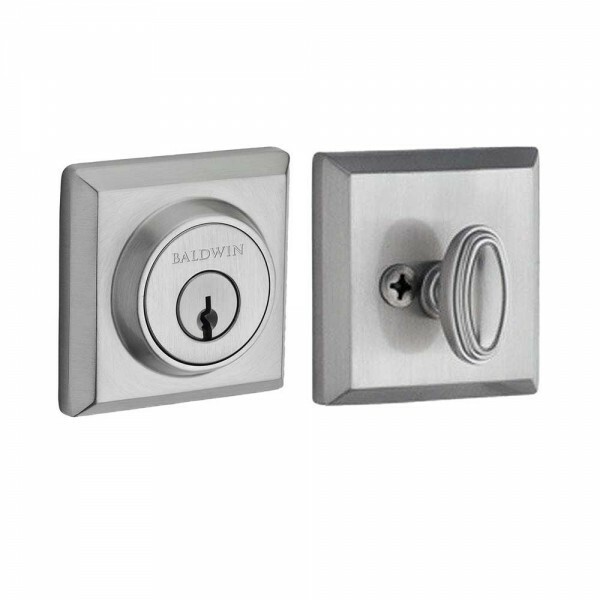 Baldwin's single cylinder deadbolt has a keyed cylinder on the exterior and a thumbturn on the interior. 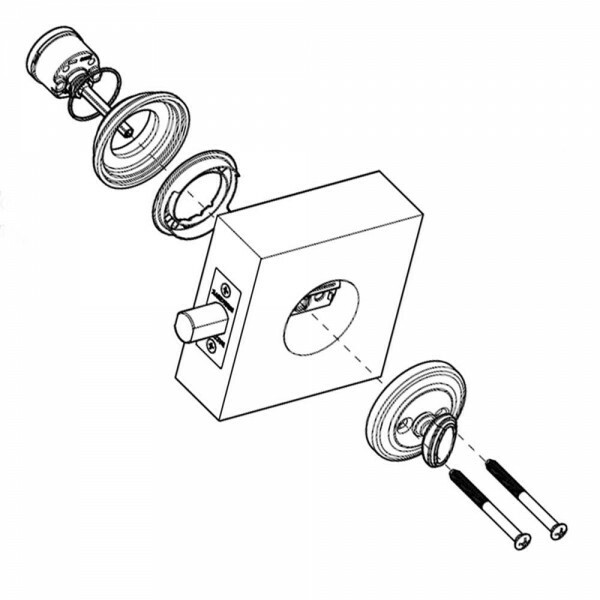 Unlocking and locking the deadbolt is done by either a key on the exterior or via the thumbturn on the interior. 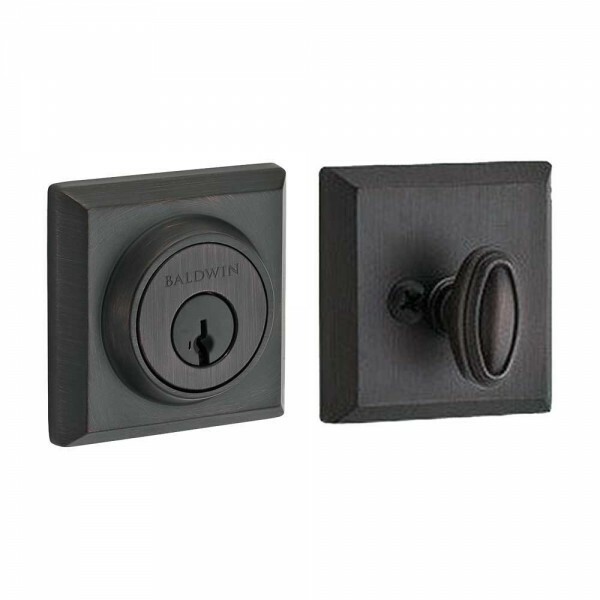 Paired with a Baldwin keyed or passage lever or knob makes for a perfect entry solution. The simplicity of the Traditional Square Deadbolt is an elegant yet simple design, making it a perfect addition to any entrance. Pair this deadbolt with a Baldwin Traditional keyed or passage lever or knob with the Traditional Square rosette for a complete entry set and a perfect match.